alpha-terpinene, gamma-terpinene, cymene, alpha-terpineol, sesquiterpenes and up to 10% of cineole. 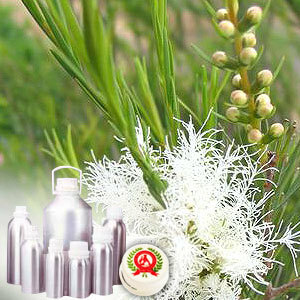 The Tea Tree Oil that we offer is extracted from Melaleuca alternifolia of the Myrtaceae family. This oil is one of the most used essential oils and there are many who have been benefited by its wonderful healing properties. 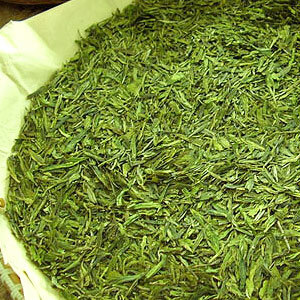 Extracted from the leaves and twigs by the process of steam distillation, it has a light, spicy and rather pungent smell.